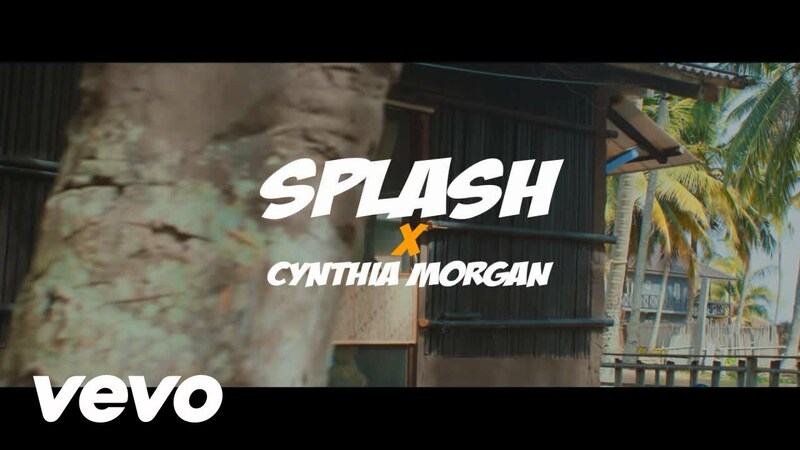 After releasing the audio ‘Come Over’ few weeks ago, Splash releases the video to her collaborative effort featuring the Northside Inc frontliner Cynthia Morgan. 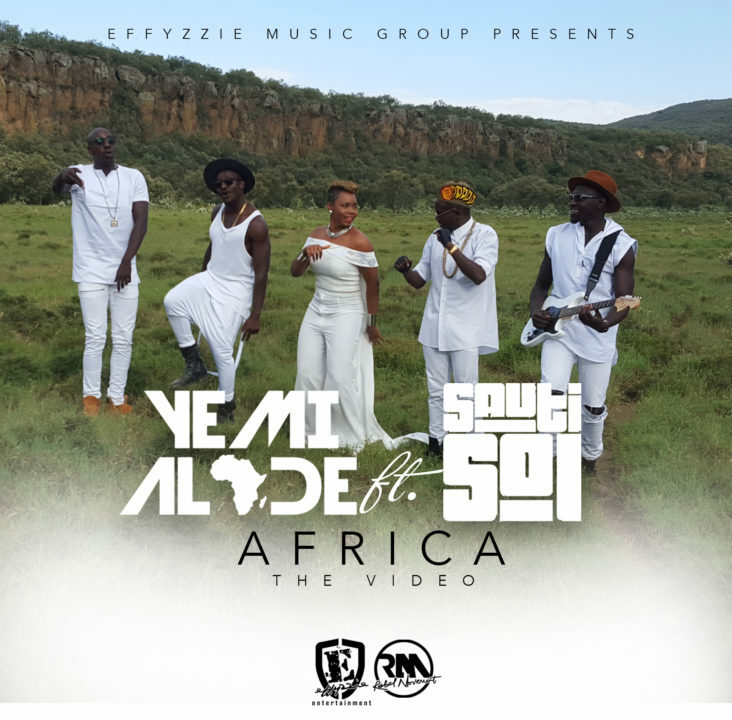 Celebrating the riches and beauty of Africa, Yemi Alade teams up with Kenyan boy band Sauti Sol for Africa. “Africa” is housed on Yemi Alade’s sophomore album “Mama Africa: The Diary of an African Woman”, and is produced by BeatsByEmzo and the music video directed by Ovie Etseyatse. Seyi Shay stars alongside female artists around the world in remake of Spice Girls’ “Wannabe” video. Video previewed at Cannes Music Festival in France yesterday. Video to be viewed by World Leaders in next UN General Assembly. Raving songstress Seyi Shay continues waving the Nigerian flag highest wherever she goes and in her latest project she joins artists from around the world including Gigi Lamayne and Moneoa from South Africa, Bollywood actress Jacqueline Fernandez from Sri Lanka, M.O from the UK, Taylor Hatala from Canada and Larsen Thompson from the USA to collaborate on a remake of the Spice Girls’ Wannabevideo done 20 years ago. The video called #WhatiReallyReallyWant will be viewed by world leaders in September 2016 during the Global Goals week telling them what girls and women really really want in 2016. Directed by MJ Delaney, #WhatiReallyReallyWant focuses on women empowerment as a means of achieving the Global Goals which are a mighty plan to end poverty, fix climate change and address inequalities over the next 15 years, this will only be possible if they address the needs of the most marginalised first, particularly girls and women. Project Everyone has convened the first Global Goals campaign for girls and women to fight for Goals which are famous, financed and focused on girls and women. During the next United Nations General Assembly world leaders will convey to make informed decisions as the film and campaign will call on people to share a picture of #WhatIReallyReallyWant for girls and women and the visual response from around the world will then be presented at the UN General Assembly in September. This demonstration of mass public support for the rights of girls and women will be used to engender new political and financial commitments from governments, in support of their commitments to the Sustainable Development Goals. 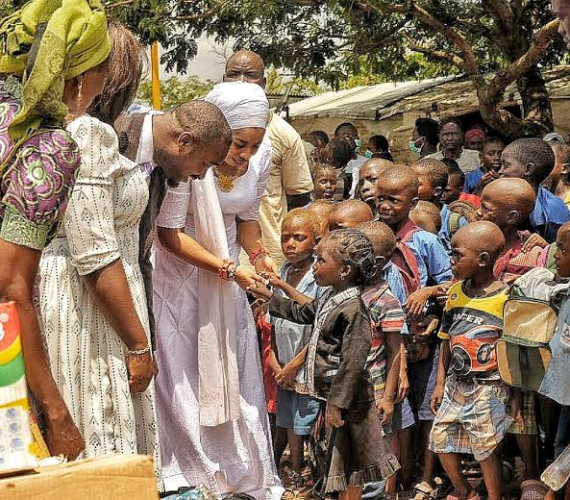 Wife of Ooni of Ife, Olori Wuraola Zainab Ogunwunsi was at the Internally Displaced Peoples Camp in Abuja today. Ray J now wants to sue Kanye West for using his likeness in his video? ''We're talking about potentially doing something. 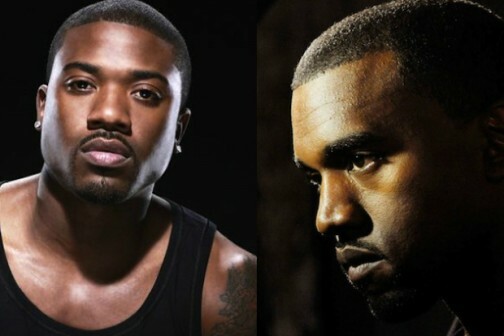 'Because there's too many times Kanye has done this, and you can't really continue to use people's likeness without either compensation or clearance. It seems to be becoming an issue - this is like the fourth time in six months he's done this." 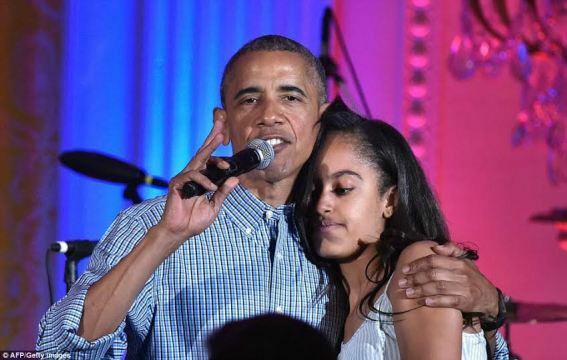 U.S president Barack Obama wished his first daughter Malia a happy 18th birthday on Monday, 4th of July, the same day America celebrated its independence. 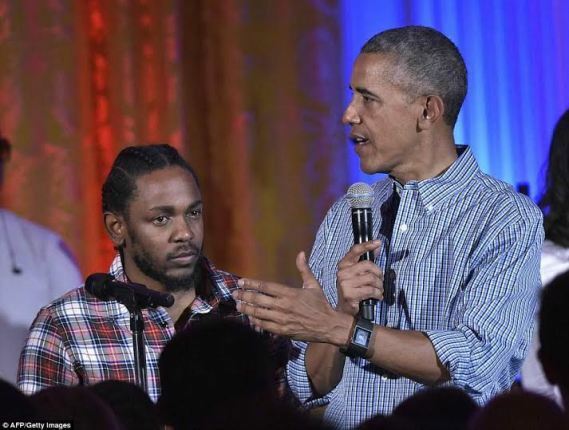 Obama, flanked by rapper Kendrick Lamar, belted out a croaky version of happy birthday song to his daughter, while the crowd at the annual Fourth of July party at the White House cheered on. 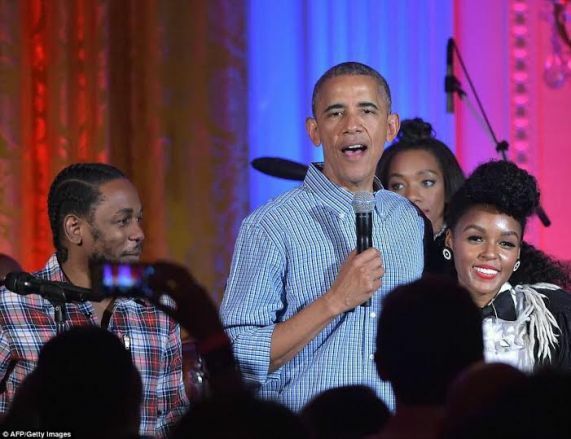 Malia, who will begin her studies at Harvard in 2017 after graduating from high school in June, embraced Kendrick Lamar and Janelle Monae on stage after her father sang Happy Birthday to her. 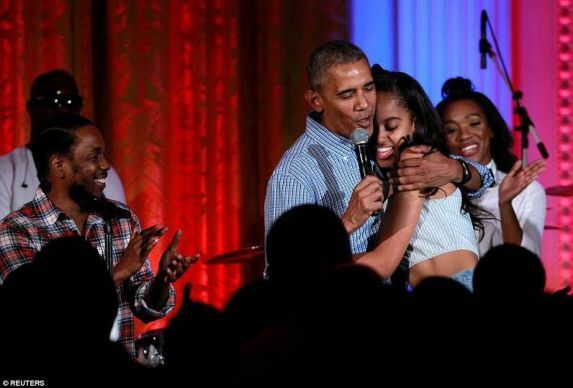 'Because it's a job of fathers to embarrass their daughters, I've got one last job,' Obama joked as the audience began to applaud. 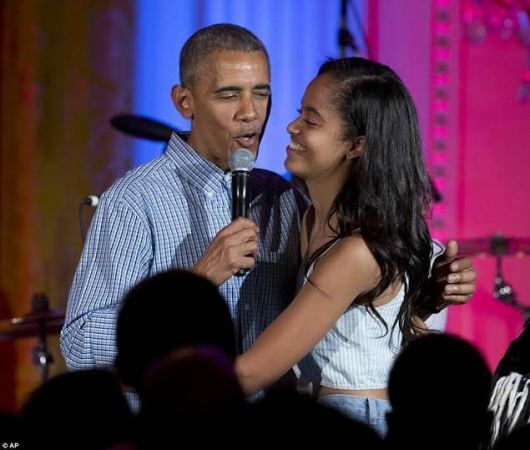 'It just so happens we celebrate our country's birthday on the same day as my oldest daughter's birthday, so just a quick Happy Birthday for Malia,' Obama added before breaking into song. More photos below. 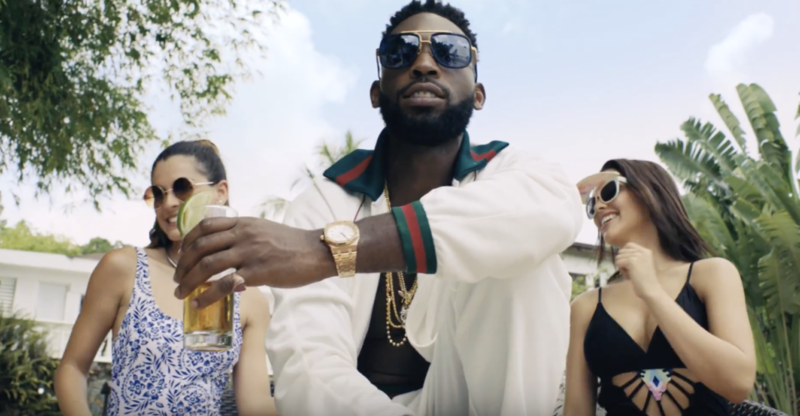 As promised, Tinie Tempah releases the video for his recently released single dubbed – ‘Mamacita‘, featuringWizkid. 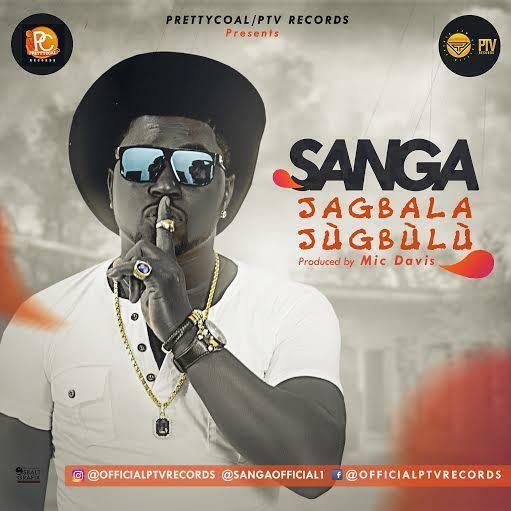 The Gbaijo crooner of PrettyCoal who has had various hits to his credit/name and just got signed to PTV Records owned by Prince Tom is back again with a sweet romantic single to showcase his versatility.He titled the track Jagbala Jùgbùlù . We bet you don’t want to miss this sweet song that will definitely soothe your soul and calm your nerves as you’ll appreciate your loved ones more. Download, add to your playlist,enjoy,put it on repeat and share. 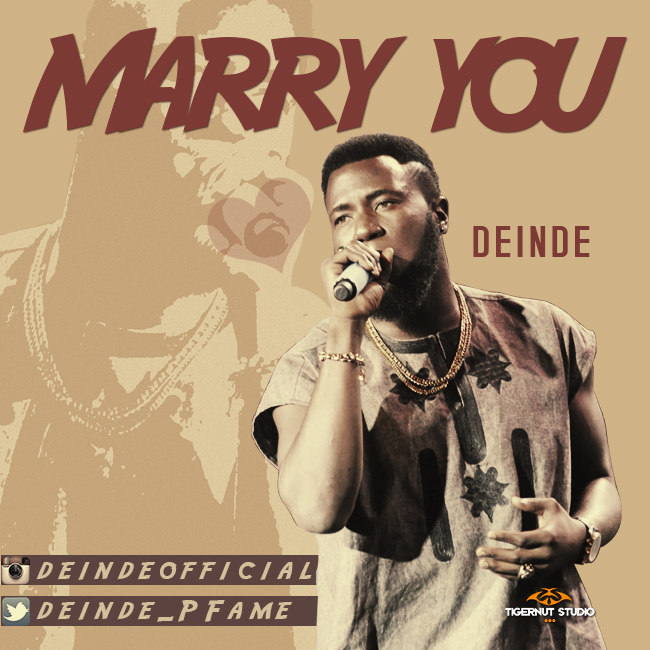 After stealing our hearts last year on Project Fame, Deinde makes his debut with a banging stellar single titled “Marry You”. The gifted singer and song-writer popularly called “Ibinu”, because of his aggressive and energetic craft and stage presence delivers a massive uptempo number fated to top charts and rock the airwaves. Boasting a rich high-life instrumentation and an exclenet and convincing delivery from Deinde, “Marry You” is a time bomb waiting to explode. 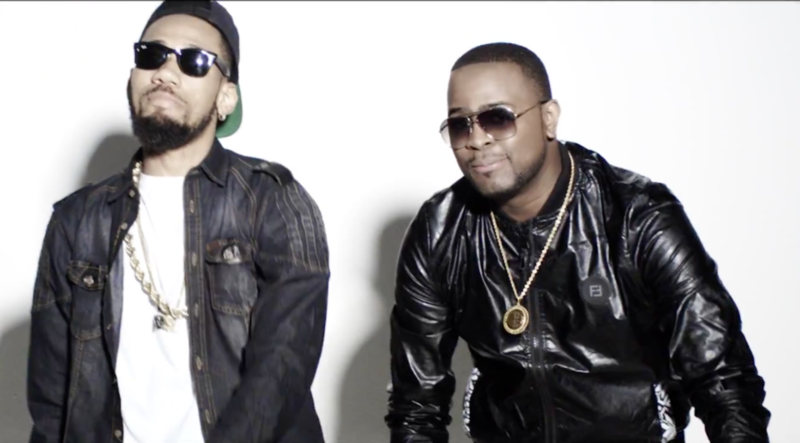 “Marry You” is produced by the prolific Kris Beatz and mixed and mastered Swaps. Former President Olusegun Obasanjo, on Monday, said the introduction of single currency by West African states would promote economic integration and progress within the region. Obasanjo said this while playing host to the President, Economic Community of West African States (ECOWAS), Commission, Marcel de Souza, at his Hilltop Estate, Abeokuta. The former president said it was high time the organisation started using single currency, adding that it will help boost the economy of all members of ECOWAS. “We have decided that our unit of currency will be ‘Eco’, let us now start using Eco, let Eco become our unit of currency. Single currency unit for ECOWAS states will bring about more development and growth among the states,” he said. The former president also said that a deeper economic integration among members of the ECOWAS would gradually stem the tide of youths’ unemployment in the region. He stressed that economic integration of West African countries would guarantee development of the sub-region. He contended that ECOWAS’s founding fathers never envisaged that internal conflicts would so much engage the sub-region’s attention. “ECOWAS was established 41 years ago, the expectation of all of us was very high, I think we will not be fair to ourselves if we do not say to ourselves we have not moved as fast as we expected. We must tell ourselves the truth that there has not been enough political will on our part to move the sub-regional organisation as fast and as far as we should have done,” he said. He advocated a reform that would enable member countries to move beyond movement of goods and services. 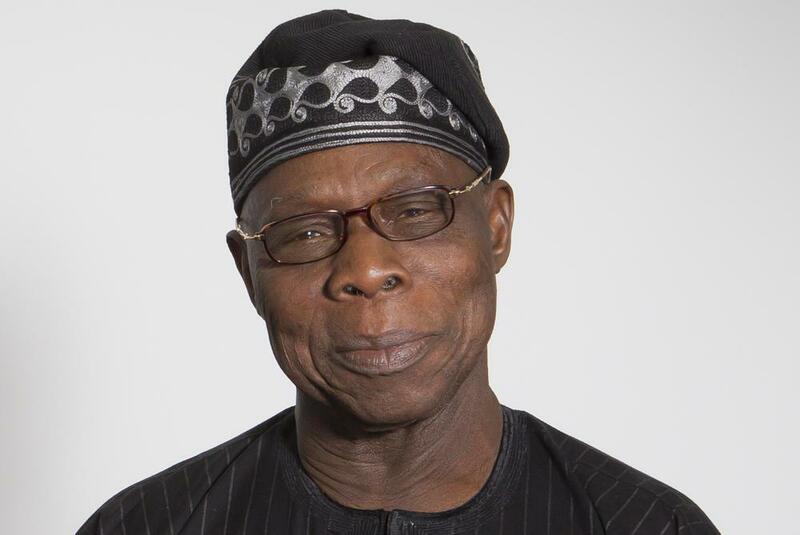 Obasanjo warned that the entire African continent would be sitting on a keg of gun powder as long as its leaders refused to pay adequate attention to youth unemployment. “I have maintained that all of us in West Africa, and indeed in Africa, are sitting on a keg of gun powder for as long as we do not pay adequate attention to youth unemployment. A situation where more than 50 per cent of our youths are unemployed is extremely dangerous. We now have a situation in part of West Africa where people are dying of starvation. Is it that we are not producing enough food? Or if we are producing, are they not evenly distributed? It is shameful because that has led us to be begging international communities for supply of food to West Africa. It is not right,” he said. The former president, however, declared that he would always make himself available for the ECOWAS services. “I will continue to make myself available in the service of ECOWAS, wherever you think my services will be needed, call upon me and am ready. What is important is that these communities of 320 million people will be lifted up, these communities should be marching along and we should get rid of internal conflicts,” he said. Earlier, de-Souza said he was in Abeokuta to introduce himself to Obasanjo, as the newly appointed President of the Commission and to also get his advice and orientation on matters concerning ECOWAS sub-region. He emphasised that he was inclined to visit Obasanjo because the former Nigerian leader had always showed commitment to ECOWAS, adding that he came purposely to seek guidance. 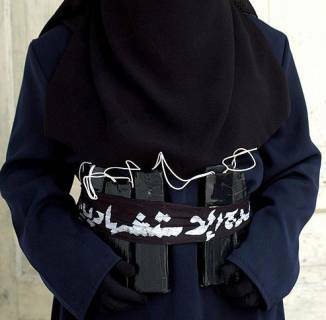 The explosions targeting U.S. diplomats, Shi’ite worshipers and a security headquarters at a mosque in the holy city of Medina follow days of mass killings claimed by the Islamic State group, in Turkey, Bangladesh and Iraq. Other pictures circulating on social media showed dark smoke billowing from flames near the Mosque of the Prophet, originally built in the 7th century by Prophet Muhammad, who is buried there along with his first two successors. The fierce rapper shared this racy photo on her page to celebrate US Independence day yesterday. 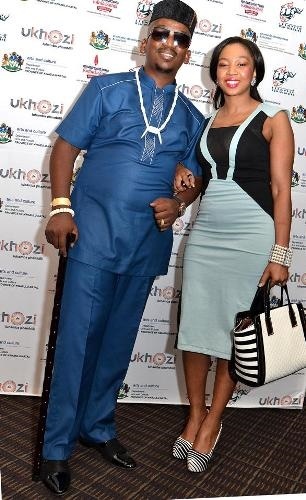 Ayanda, wife of South African gospel singer Sfiso Ncwane has advised women to not only pray and cook but to also add twerking to the list of wifely duties. "You pray, you cook and you twerk for your husband. He needs to find twerking at home. As much as I'm a wife, I can't afford to stop being a girlfriend. When we close the bedroom door, it's not time to pray. Intimacy is very important. You can't downplay intimacy."